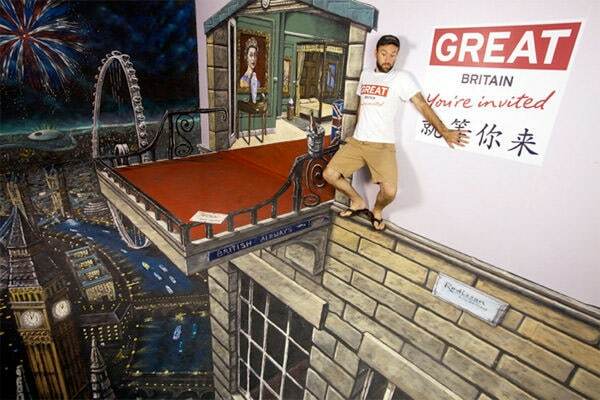 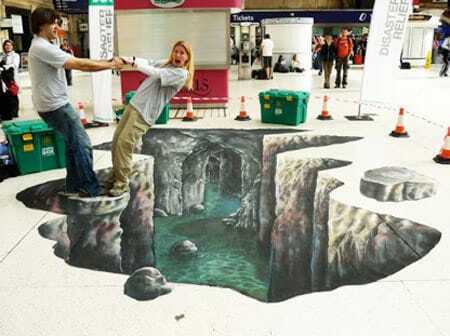 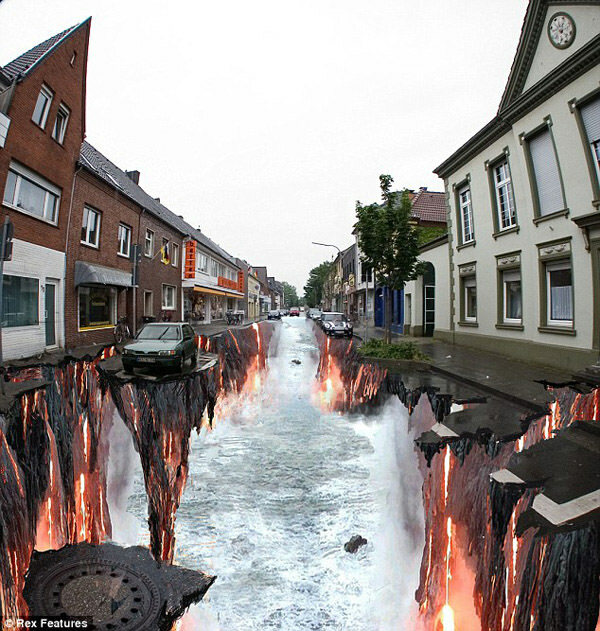 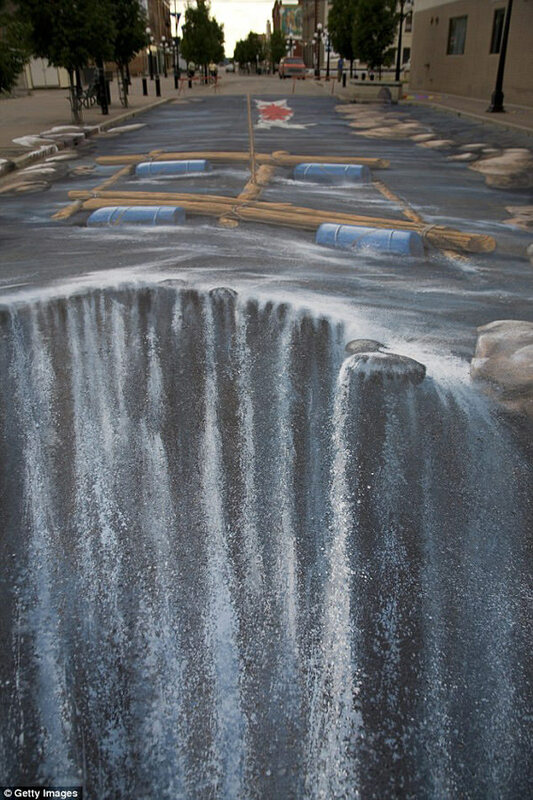 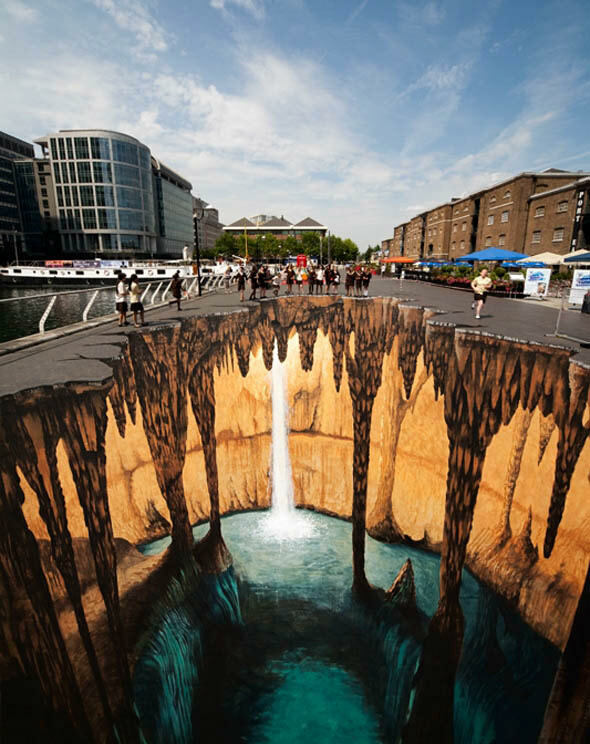 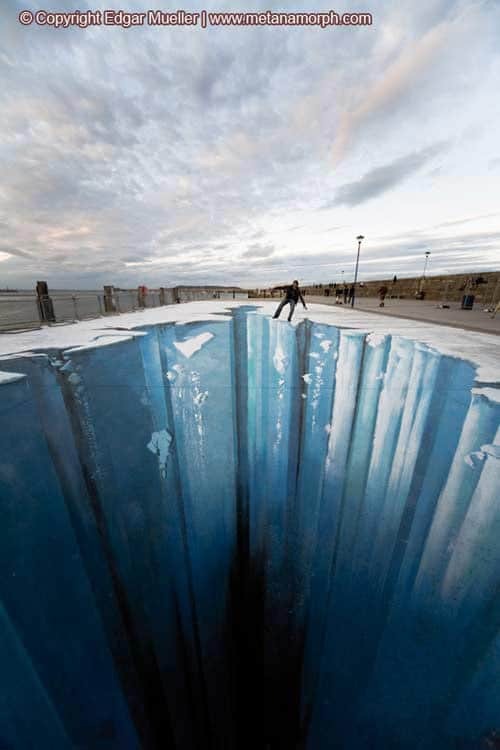 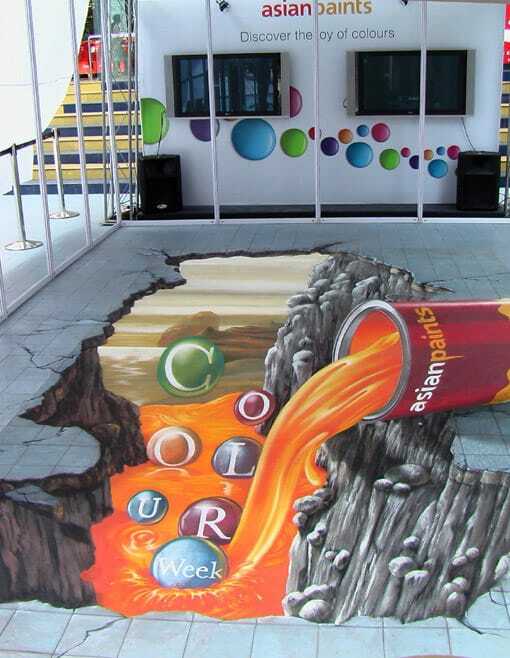 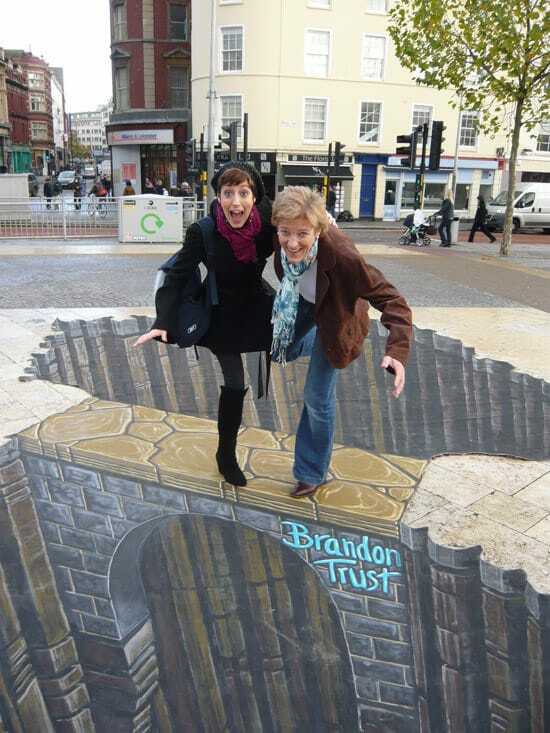 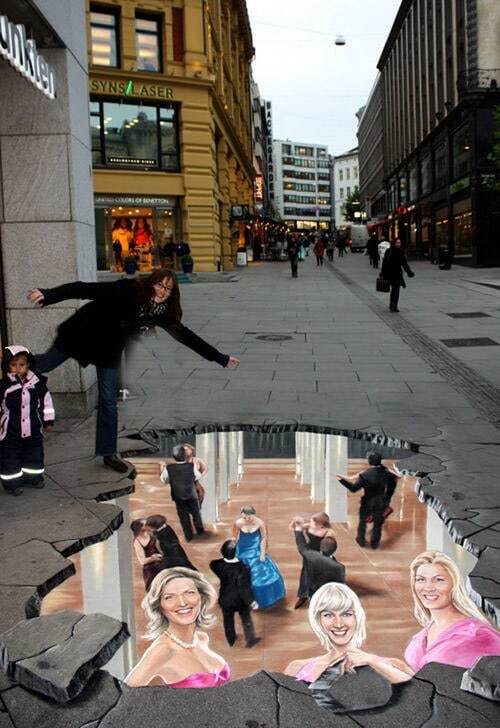 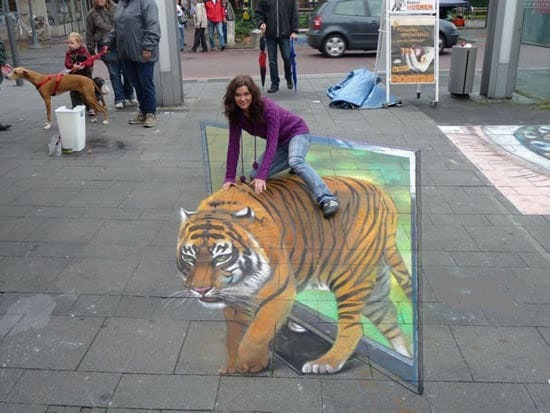 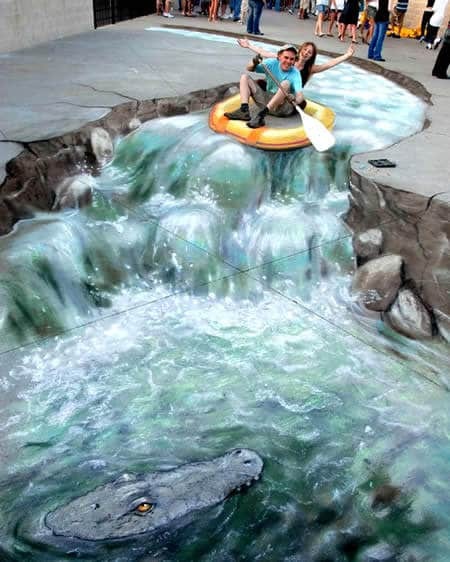 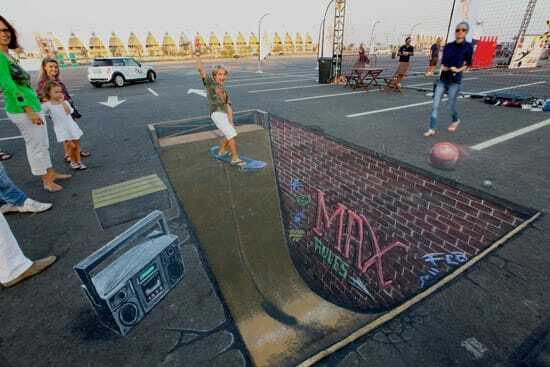 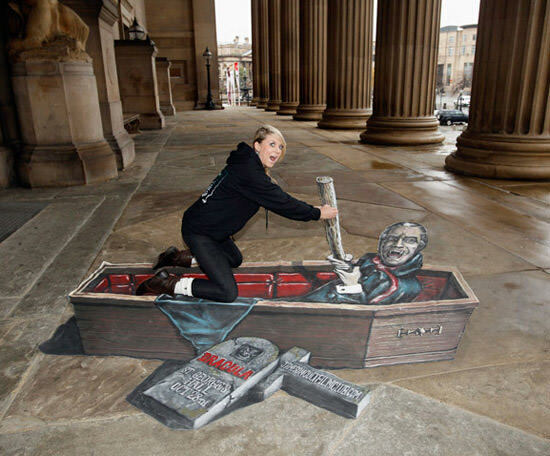 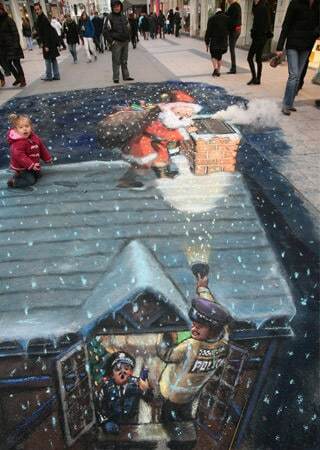 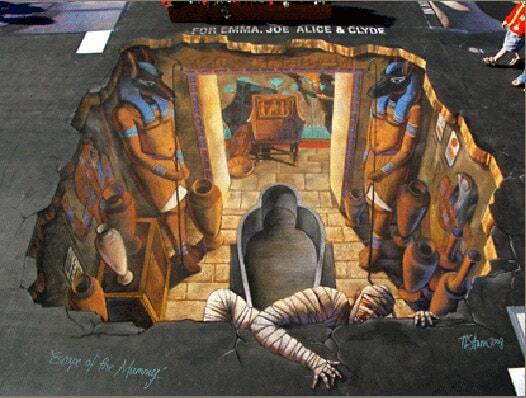 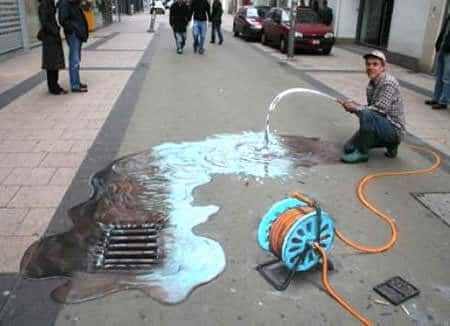 30+ Amazing 3D Street Paintings to Crave For! 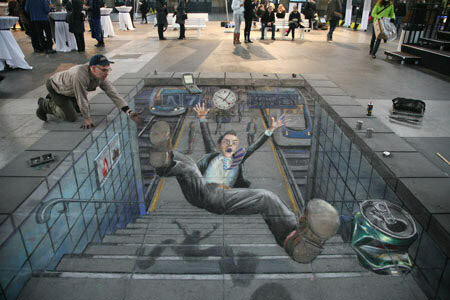 From 16th century wall paintings to contemporary street art. 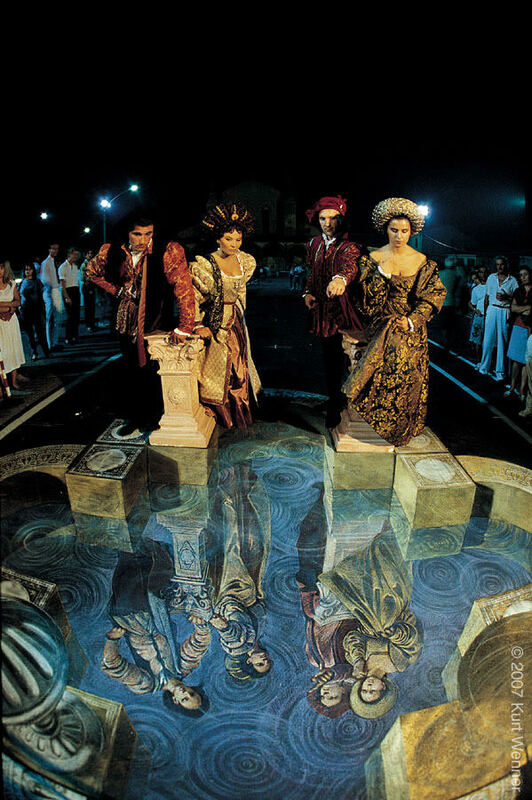 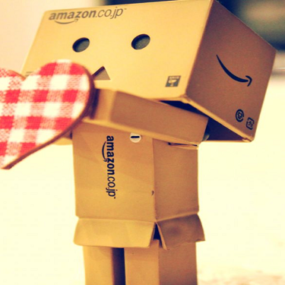 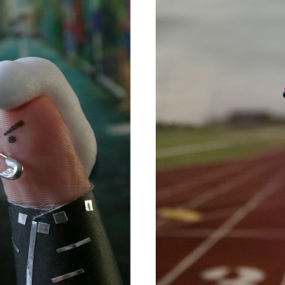 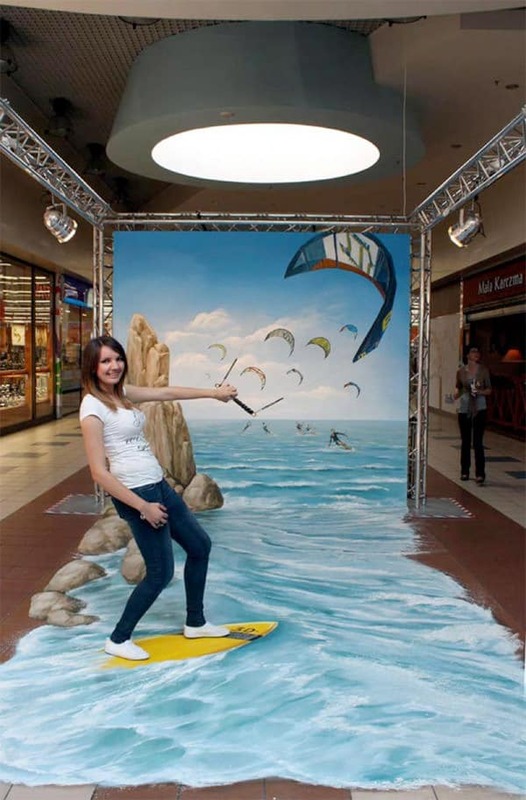 3D art has always been an important means of presenting the artistic abilities of the public. 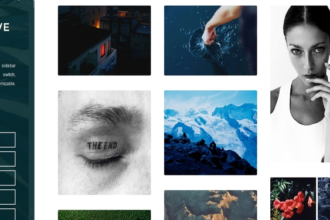 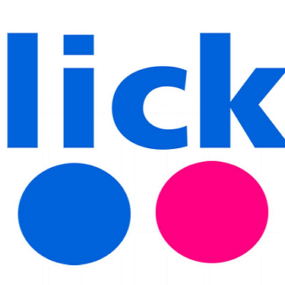 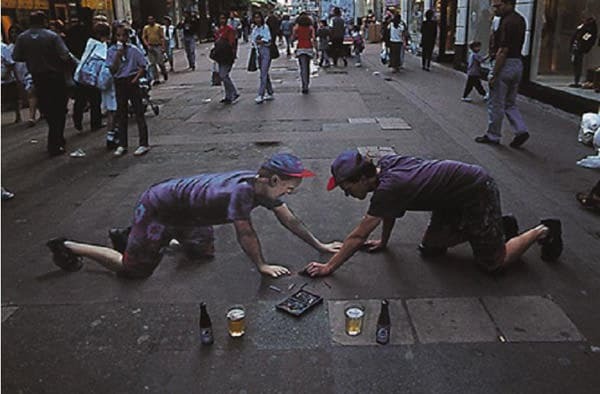 The magic of this art form is created by painting a 2D image and looking at it from a certain angle or perspective so that it appears completely in 3D. 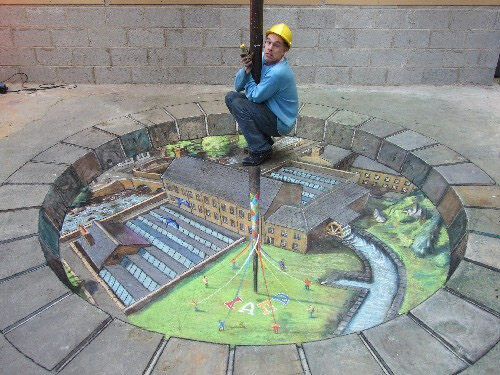 Thanks to the Internet’s ability to make everything viral around the world, 3D Street Art has gained immense popularity lately. 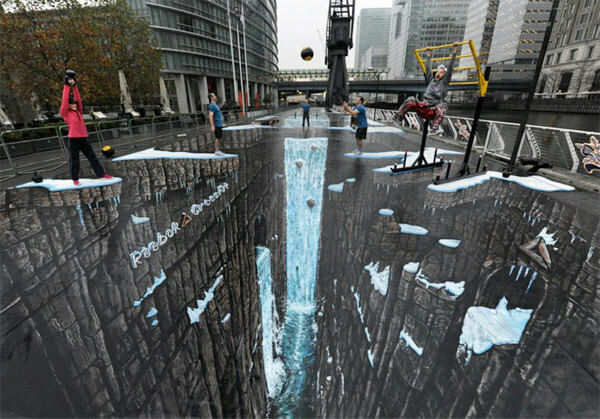 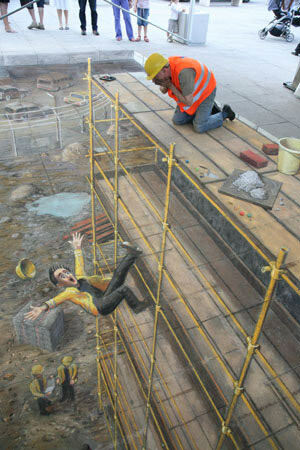 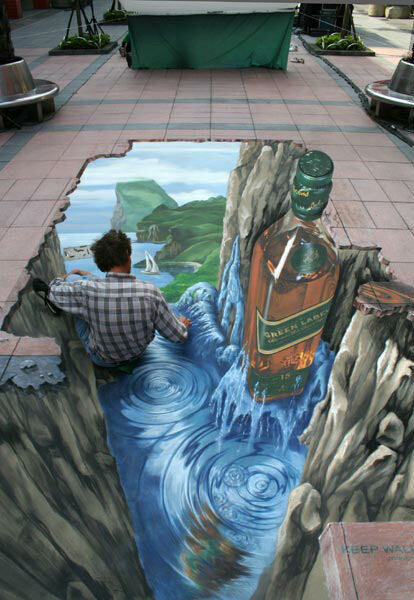 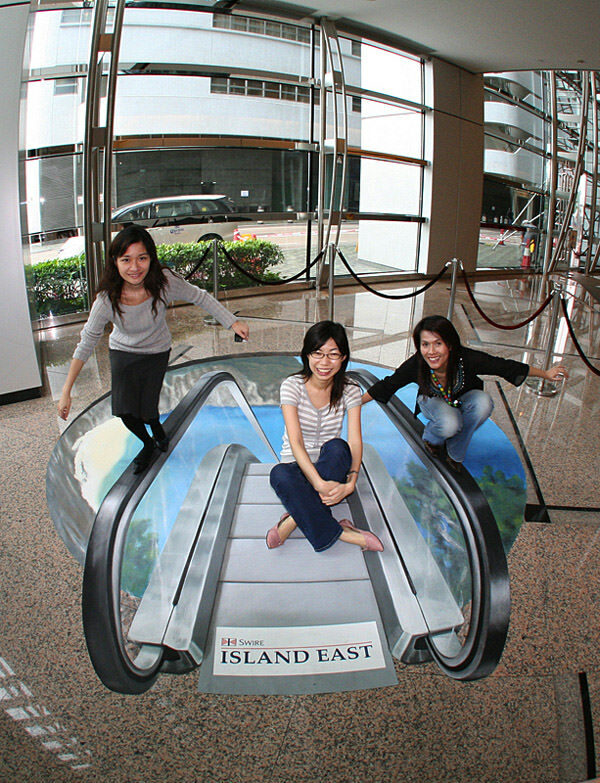 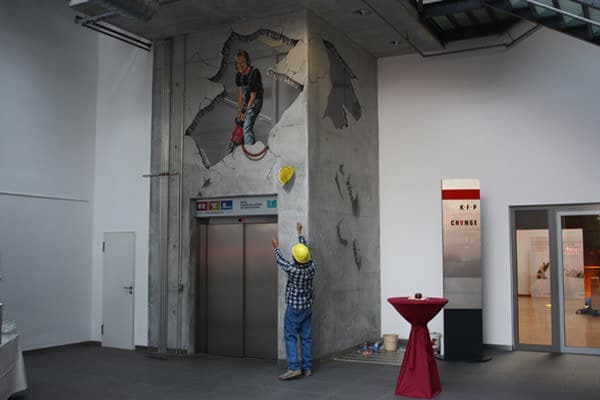 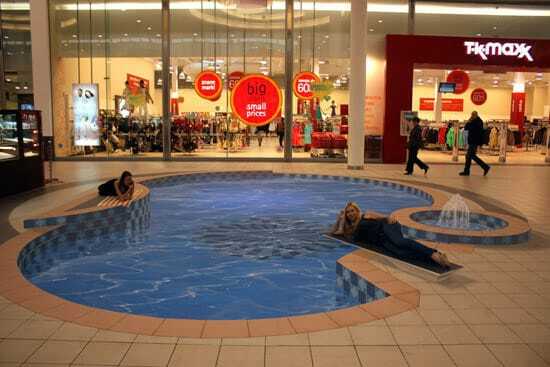 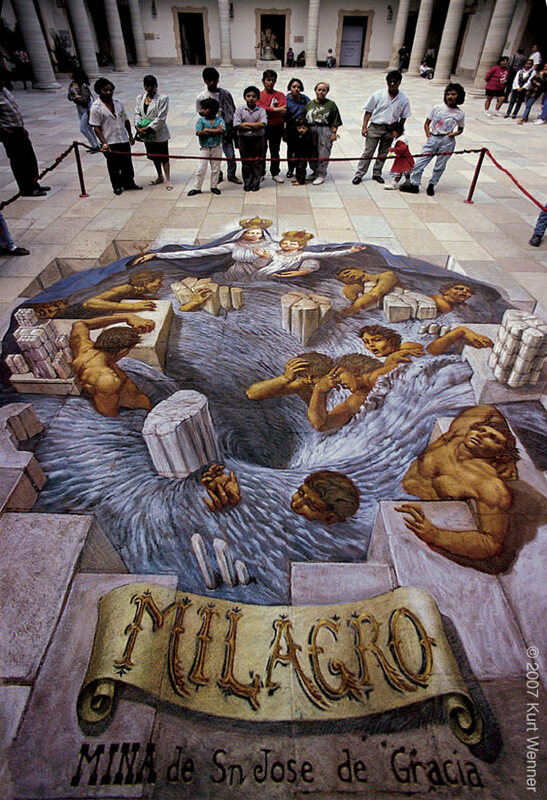 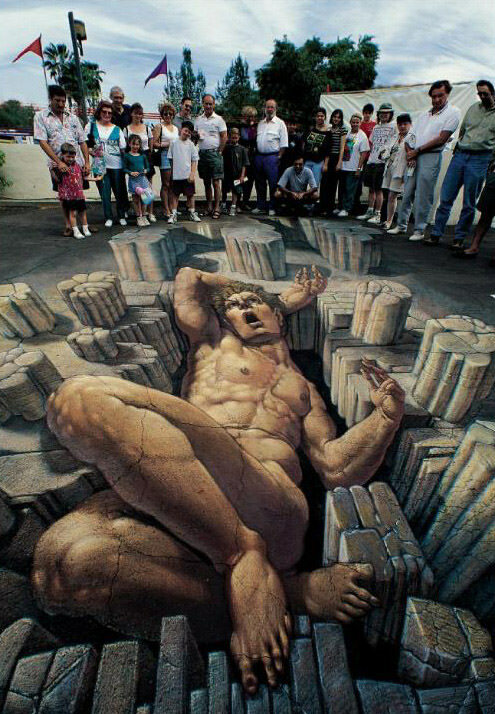 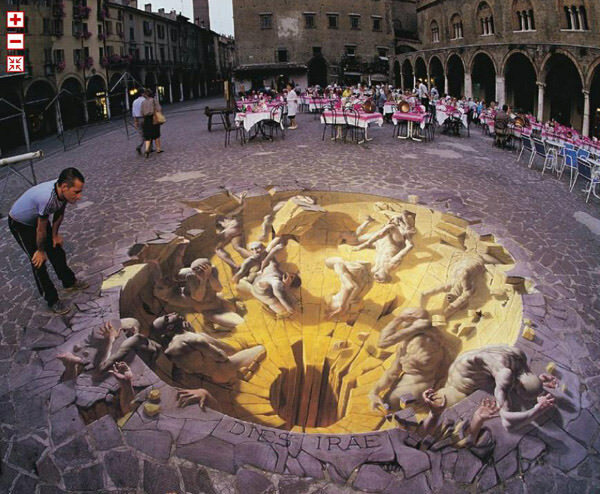 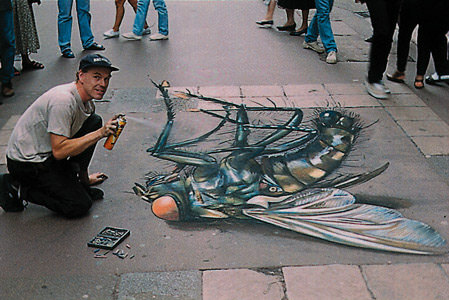 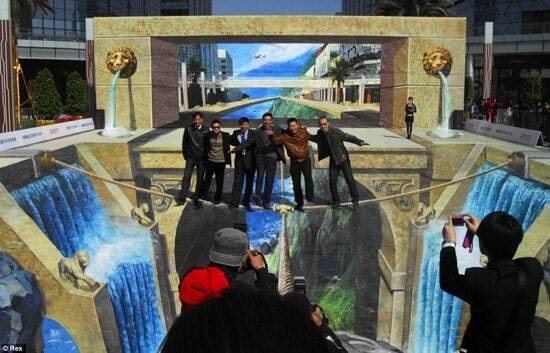 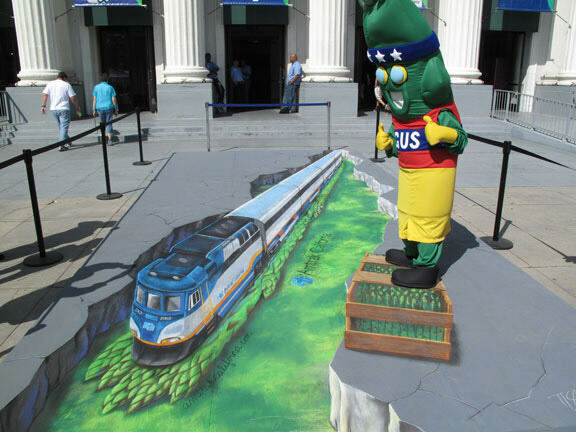 3D street artists have become famous for creating stunning designs for famous brands or just for public recreation. 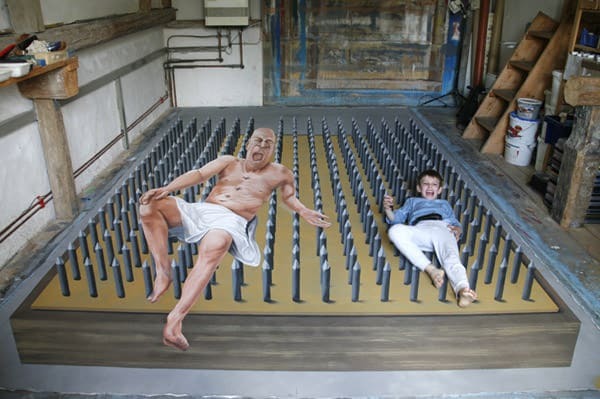 This article is a continuation of a series of stunning street art works in 3D and showcases some of the best examples of this art form. 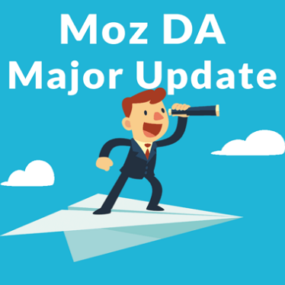 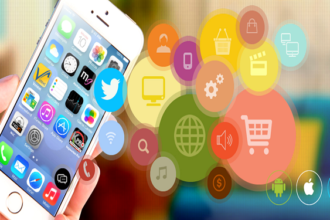 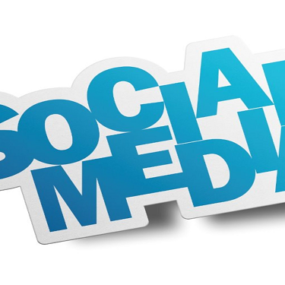 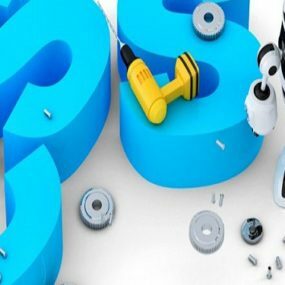 How to be a Successful Mobile App Developer?